I am back now from an amazing wildlife trip led by Steve and Ann Toon (www.toonphotosafari.com) on the Zimanga Reserve in Zululand, South Africa. From what I have processed so far, there are already some fantastic images emerging. 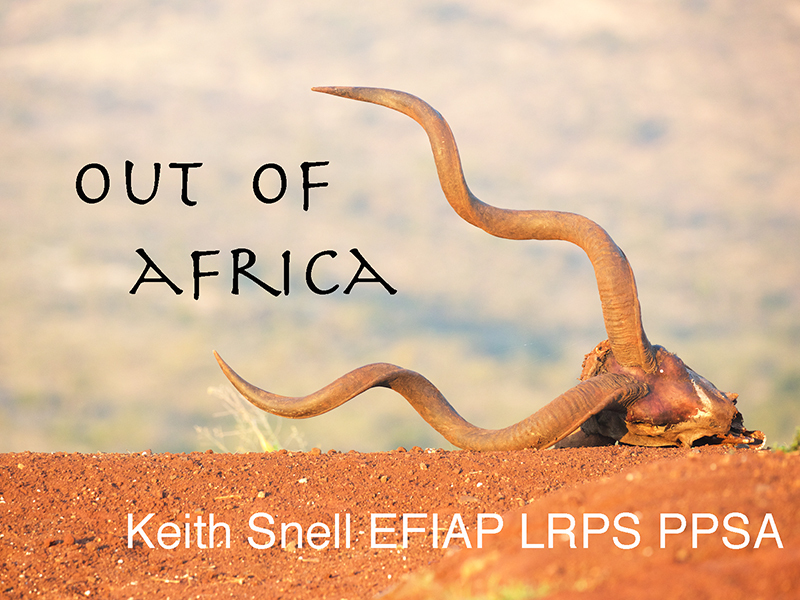 These will form the basis of a new presentation - Out of Africa - which will get its first outing at Keswick Photographic Society on 6th September (7.30, Friends Meeting House, Elliot Park, Keswick). Before that there will be a preview of some prints at the Blindcrake Garden Safari and Arts Trail (CA13 0QP) on Sunday 25th June. These will make it on to a brand new gallery page sometime soon hopefully - watch this space!